We have scoured the web, app stores and reviews by students and teachers to provide you with Part 2 of our Best Dictionary applications. We have compiled these apps to assist students learning a new language our attending our language courses at Agape School. If you need help choosing the right dictionary application for your unique usage, you may want to review our tips to choose the perfect dictionary app here. 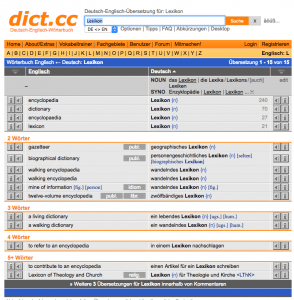 Dict.CC is one of the most favoured German Dictionary applications we have reviewed. Unlike other applications it does not include much features and comes with a basic user interface. Do not let the simplistic layout be a deterrence, Dict.CC search results are it’s strength. Dict.CC is community driven, with results contributed and verified by a global and active community. 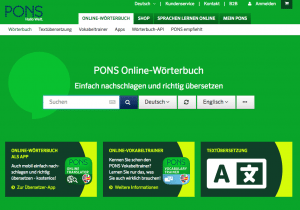 Pons.com, is an online dictionary provided by renowned German publisher PONS GmbH. PONS was established in 1978 and publishes widely used Dictionary titles such as Pons Kompaktwörterbuch. The Pons.com dictionary features a very clean layout and solid translations. One function that has been sought after is their “Usage Examples” which displays actual real-world examples on how a word or phrase is to be used. SpanishDict is possibly the most favoured Spanish dictionary app by students and teachers. This applications allows you to review words you have searched prior, view and learn a new word daily, listen to audio recordings of need-to-know phrases and much more. 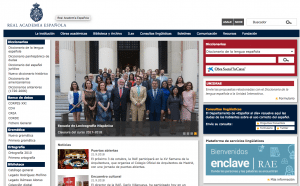 Diccionario de la Real Academia Española (“RAE”) is the official dictionary of the Real Academia Española, a royal establishment which manages the Spanish language as a whole. This dictionary is considered to be the authority on the Spanish language. Their online dictionary and accompanying mobile applications provides simple dictionary searches that makes it ideal for daily use. 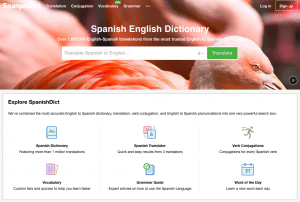 For advanced learners, the RAE website provides Diccionario panhispánico de dudas – D.P.D. (“Pan-Hispanic Dictionary of Doubts”) which is an extensive work by R.A.E. and the Association of Spanish Language Academies. The goal of D.P.D. is to resolve questions related to the proper use of the Spanish language. You may find the D.P.D. here. Which Dictionary App do you love? Let us know which app has helped you through your learning journey. What is the Best Dictionary App? Let us know what is the best dictionary app you have used. Is an app missing from our list? Let us know through the comments below and we will review the app for our future review and revisions. At Agape School of Education, we understand that learning a new language can be difficult. We are here to help! Through our experienced educators we ensure that you learn the language you have chosen with ease. Expose yourself to a new language at Agape School of Education through our carefully crafted Courses. Find a language you’re keen on learning through our Courses and begin your language learning experience with us. Invest in your SkillsFuture credit with us! 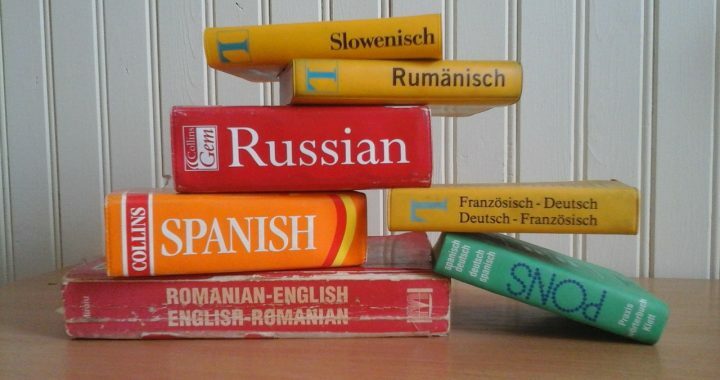 Posted in Language, Learning and tagged apps, dictionary, german, languages, spanish.